Louis Comfort Tiffany that is. If you get the chance to visit Winter Park, Florida (approximately 5 miles north of Orlando for you Disney fans) please take the opportunity to do so. 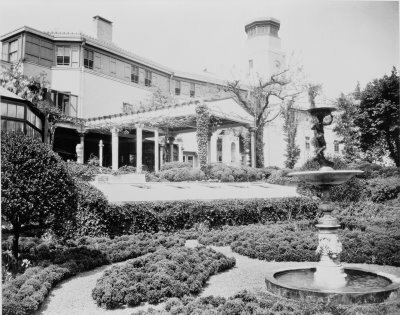 The Morse Museum in Winter Park holds the remains of one of Long Island's lost treasures of the Gold Coast; Tiffany's Laurelton Hall. 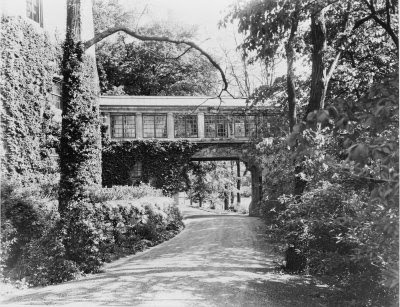 Laurelton Hall has been called Tiffany's greatest work of art, having been built between 1902 and 1905 and destroyed by fire in 1957. The once grand 37,000 square foot home that Tiffany nutured for over 20 years is the expression of Tiffany's love of nature and his art. Many Long Island boaters can see the only remaining structure from the once 600-acre estate in the form of the smokestack from the power house or as we call it, the tower, that stands tall above the harbor in Cold Spring, the spot where many of us raft up for July 4th and marvel at what was once up on shore. 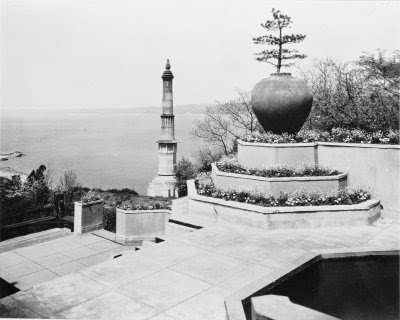 The Morse Museum exhibition features the recently restored Daffodil Terrace from Laurelton Hall and approximately 250 objects from or related to the estate. 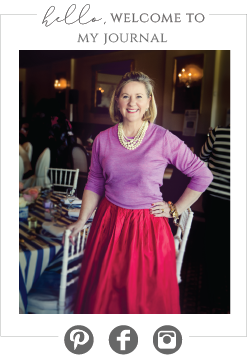 These include prize-winning leaded-glass windows, iconic Tiffany lamps, custom furnishings, as well as art glass and pottery in Tiffany’s personal collection. The artist directed every facet of the estate’s construction, from the room interiors and architectural details to an extensive scheme of gardens and fountains. 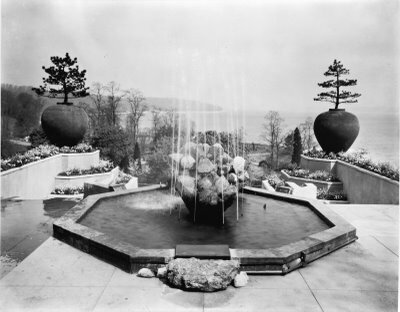 In addition to the terrace, the 10 new galleries at the Morse showcase surviving components of Laurelton Hall’s dining room, living room, and reception hall—also known as the Fountain Court—as well as other rooms, creating a uniquely immersive experience. 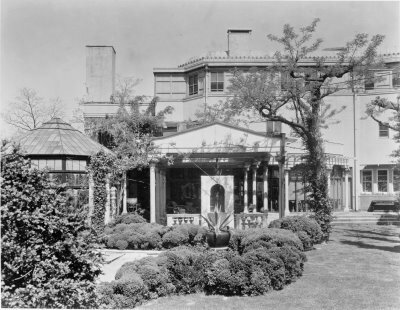 The Morse Museum exhibition opened February 19th and is especially timely given the impending demise of the beautiful mansion, Land's End in Sands Point, Long Island, (said to have been F. Scott Fitzgerald's inspiration for Daisy Buchanan's home in The Great Gatsby) only days away. This exhibition is truly a unique opportunity to see some of the glory that was once Laurelton Hall from Long Island's Gold Coast and Louis Comfort Tiffany. P.S. 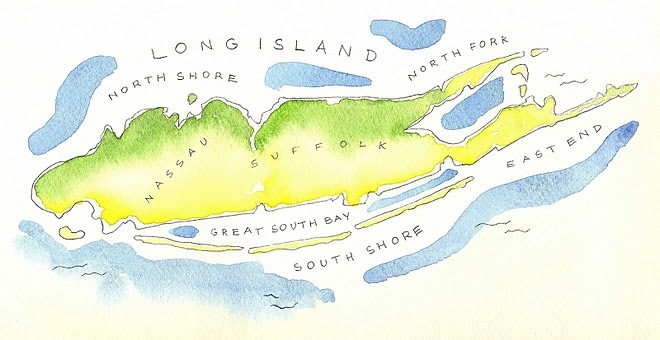 If Long Island's Gold Coast intrigues you, please visit my favorite site http://www.oldlongisland.com/ and Enjoy!